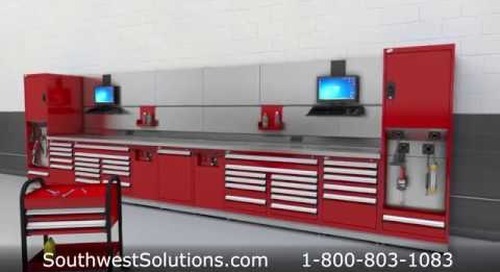 Custom industrial technical workstations allow you to personalize your storage for your specific application. 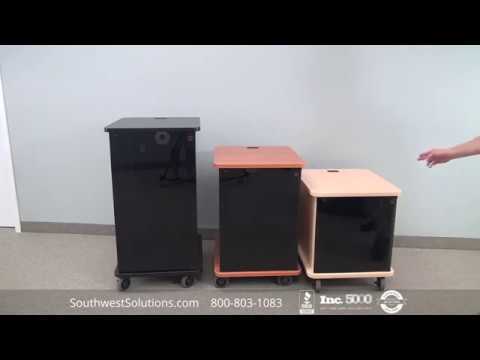 The multi-purpose workstations are ideal for optimizing any type of technical task with secure and organized storage always within reach. 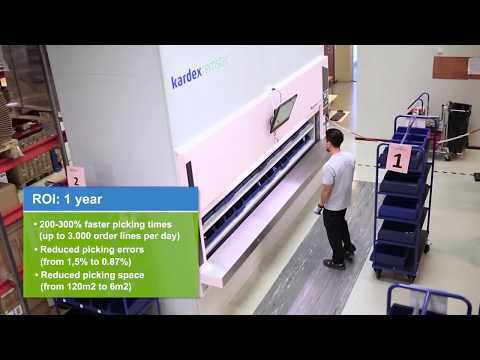 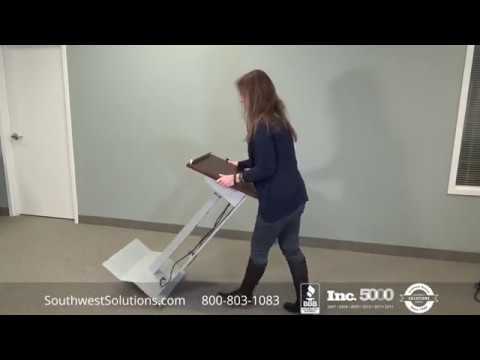 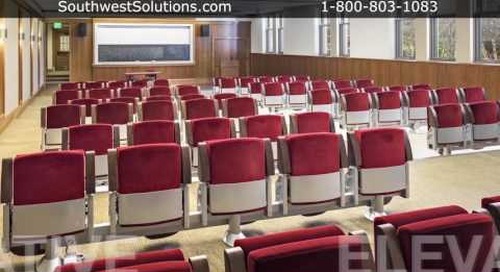 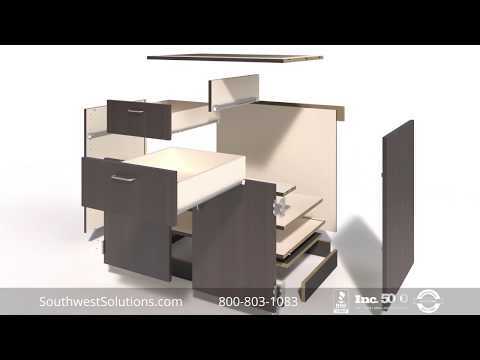 A modular design allows you to expand your industrial technical workstations as needed. 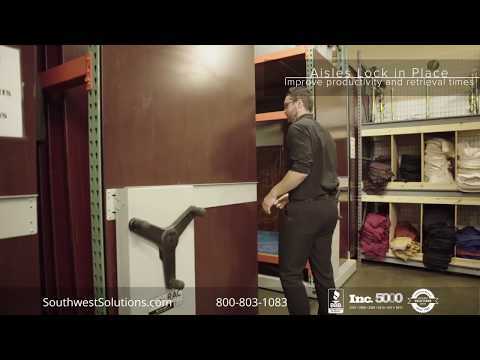 Sliding locking doors feature an extremely durable sliding mechanism that allows users to open and close the doors easily but provide enhanced security and peace of mind when locked. 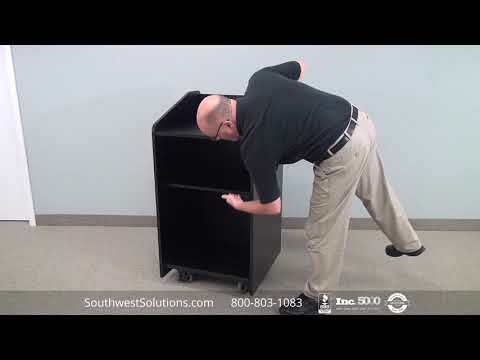 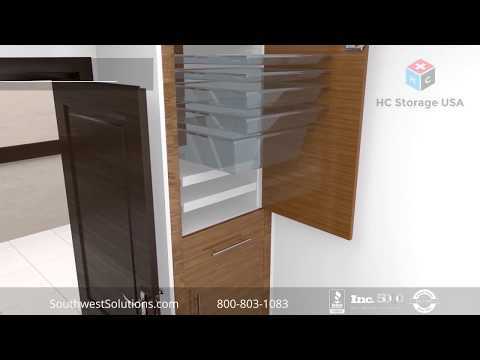 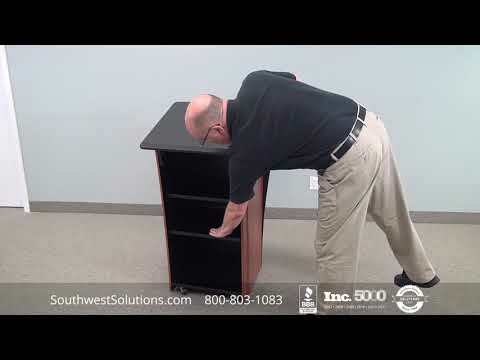 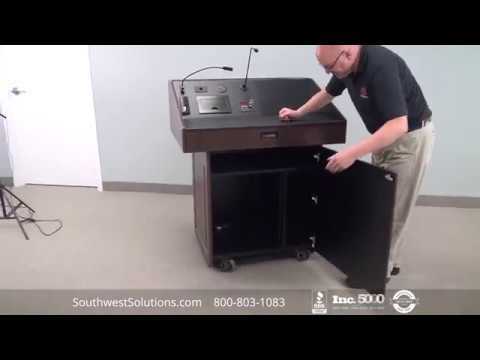 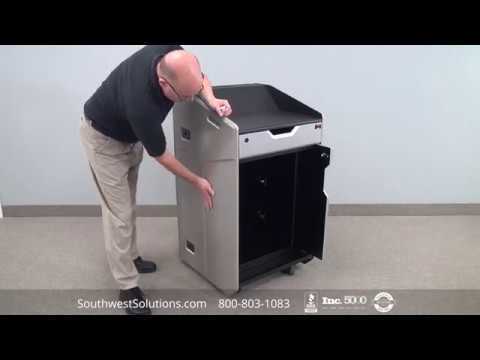 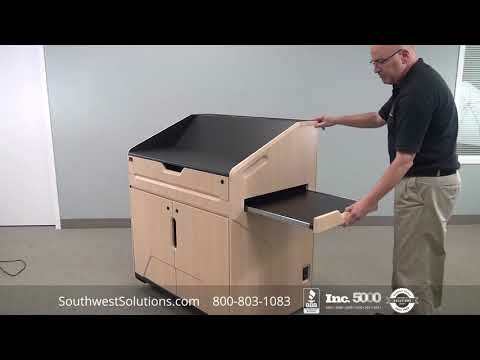 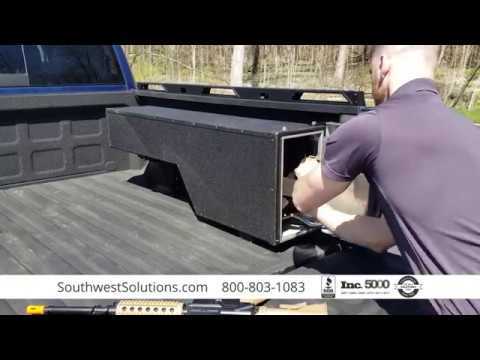 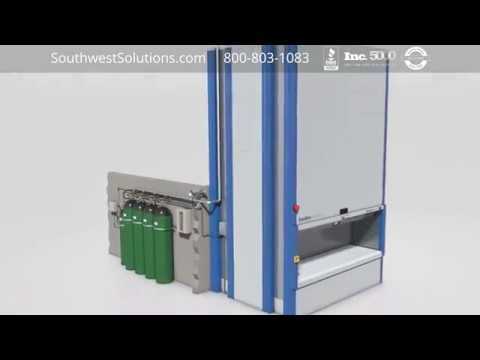 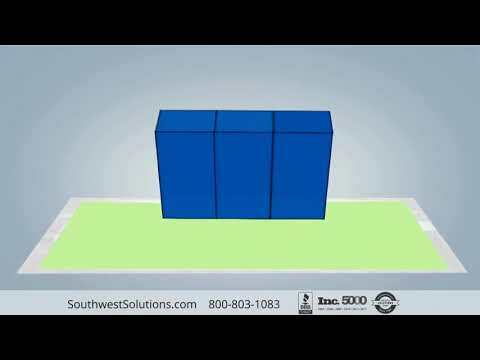 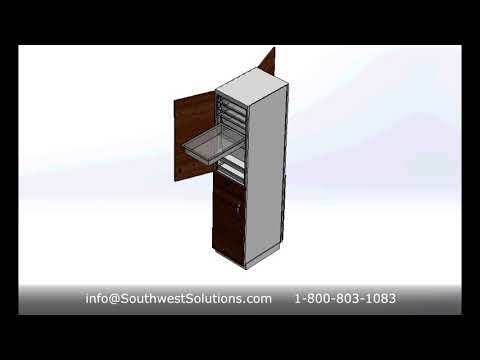 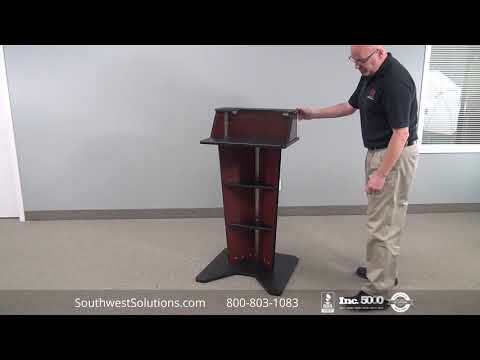 For more information about custom industrial technical workstations with sliding locking doors, call us at 1-800-803-1083 or visit us on the web at http://www.southwestsolutions.com/divisions/industrial/modular-drawer-shelving-cabinets.